Gatherings from 20 to 300. $50 GIFT CARDS AVAILABLE HERE! 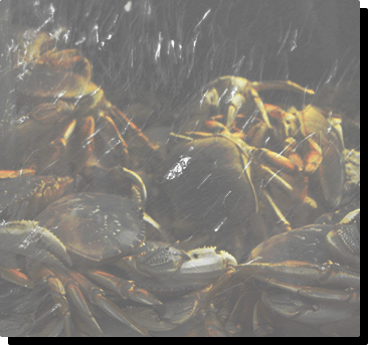 We Love Seafood at Angry Crab Shack. 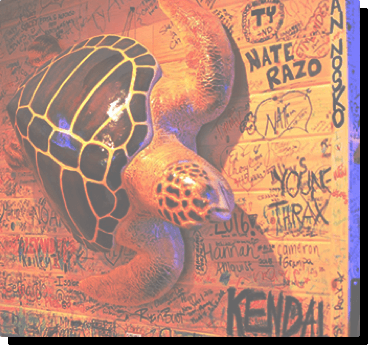 Whether you are celebrating a big birthday, a milestone anniversary, or another special occasion, Angry Crab Shack is the place for a one of a kind experience. 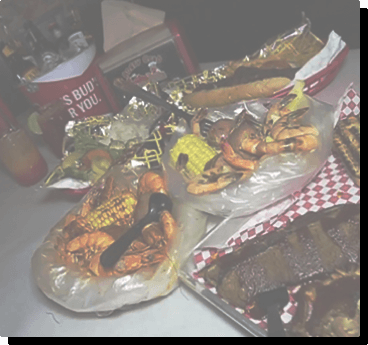 Delicious food, fun environment, and a team of amazing staff make a visit to Angry Crab Shack memorable for everyone. Spacious private spaces give your guests plenty of room to move around and socialize, creating feelings of relaxation and comfort. At Angry Crab Shack, we will take care of everything; all you have to do is eat and enjoy the time with your loved ones. The details make all the difference when it comes to a celebration. When it’s your special day, you don’t want to have to worry about a thing. The team at Angry Crab Shack will take care of everything for you. We go above and beyond to make sure your guests have a great time. For those who do not love seafood, they can choose from flavorful po’boys, delicious cheeseburgers, and juicy chicken sandwiches. Angry Crab Shack even offers tofu options for vegetarians. Bibs are provided to keep shirts clean, but you can get as messy as you want as the tables are covered with paper. 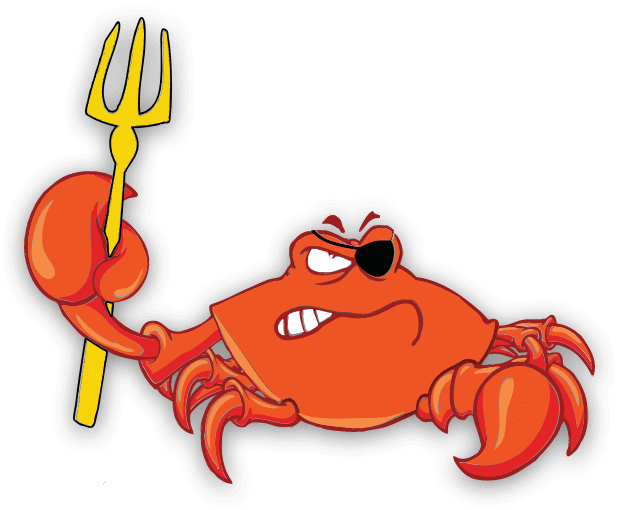 Find An Angry Crab Shack Near You! If you prefer a different venue but still want our tasty food, check into our seafood catering services. You get the same great food, drinks, and service no matter where you decide to celebrate. Whether you are hosting a little get together for 30 or a business conference for 300, we will sit down with you to plan out each step of your group dining experience. In addition to our full menu of seafood options, we also offer sausages, beef, and chicken dishes as well as vegetarian choices. If you have a special day coming up, contact Angry Crab Shack. Let’s talk about how we can help you put together the event you’re dreaming of. We can work within your budget, no matter how small or large. For a casual, laid-back vibe, Angry Crab Shack has what you want.